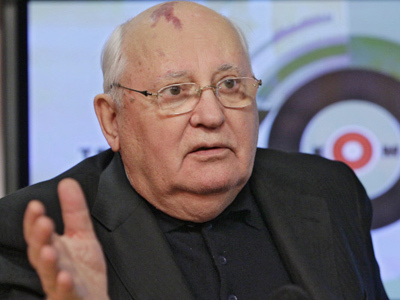 The first and only president of the Soviet Union, Mikhail Gorbachev has said that the Russian authorities must acknowledge the recent street protests, annul the results of Sunday’s parliamentary election and hold a new poll. “Literally with every coming day, more and more Russians come to doubt that the announced election results are honest. 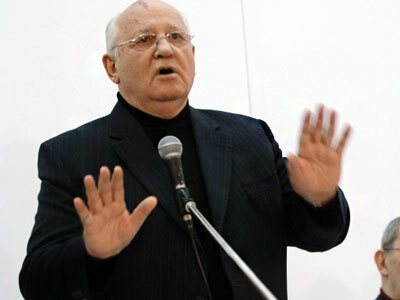 In my view, by ignoring public opinion the authorities are discrediting themselves and undermining the situation,” Gorbachev said in a Wednesday interview with Russian news agency Interfax. 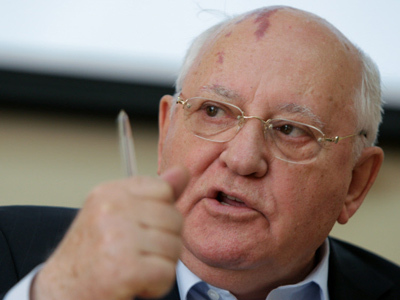 “The authorities must admit that numerous instances of vote-rigging and fraud have taken place, and the announced results do not reflect the voters’ wishes,” Gorbachev said. 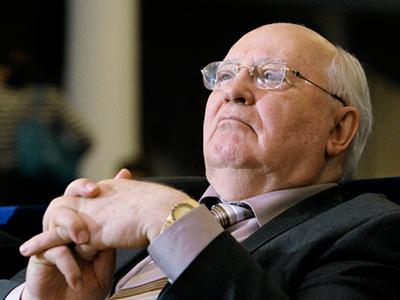 “This is why I think that the current authorities should make only one decision – annul the election results, and hold a new poll,” the last Soviet leader said. According to official preliminary results, 49.3 per cent of voters supported the United Russia party. The parliamentary majority promotes a single course for the nation’s development called “sovereign democracy”. Other parties and unregistered political movements claim they are aware of numerous violations at the election, and have promised to take those guilty to court. On Monday and Tuesday there were mass rallies in Moscow and other Russian cities, both against and for United Russia, but the protest rallies were unusually numerous, with several thousand people, against just several hundred at similar events over the past few years. Russia’s Central Election Commission says that the recorded violations were insignificant and could not affect the results of the election, claiming that the most vivid occasions posted on the Internet were apparently staged to get public interest and justify doubts about the election results.